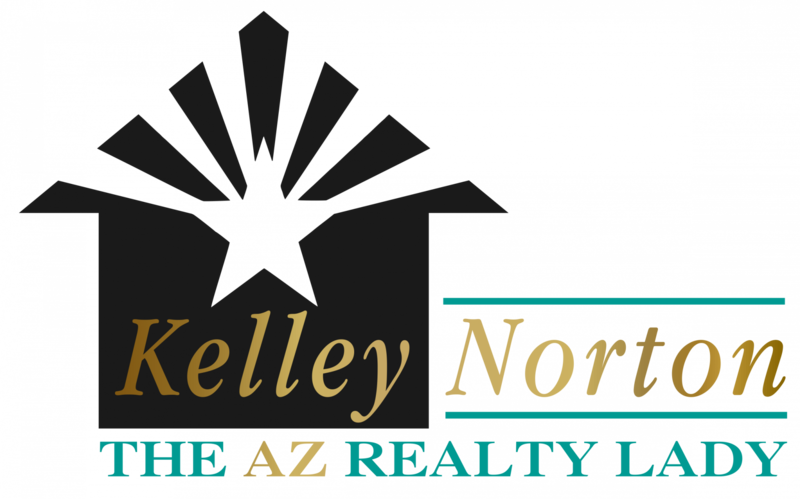 Meet Kelley Norton, The AZ Realty Lady! Buying or selling a property in AZ is a big decision, which is why it’s more important than ever that you choose the right real estate professional to be on your side. I would love to work with you! Learn more about me and how I can help you achieve your real estate goals! 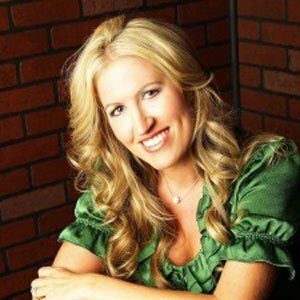 I am a full-time real estate agent and a native to the Phoenix Metro area. I began my real estate career in 1998, becoming a licensed agent in 2001. I have worked in residential resale, property management, national and international relocation, and site acquisition. Today, my biggest goal is helping buyers and sellers throughout the Phoenix area achieve their real estate goals without feeling stressed or having to worry about the details. I work with both buyers and sellers in the Phoenix Metropolitan area and have extensive experience with short sale listings and negotiations. Sellers can rely on the creative ways I present a home to make it stand out and get noticed by the right people. Buyers can let me know what they are looking for, and count on me to do the rest. I listen to my client’s needs, and I am always ready to negotiate on their behalf! As of 2017, I have participated in the closing of over 800 homes in the Valley of the Sun. I look forward to helping you or your friends and family with their next real estate endeavor! If you want to chat about buying or selling a house in the Metro Phoenix area, I would love to have a coffee or a call any time! Ready to Work With Kelley? Call (602) 330-5856 or Send A Message Here!